This includes complete listing of all parts for your Lotus Elise and/or Exige. 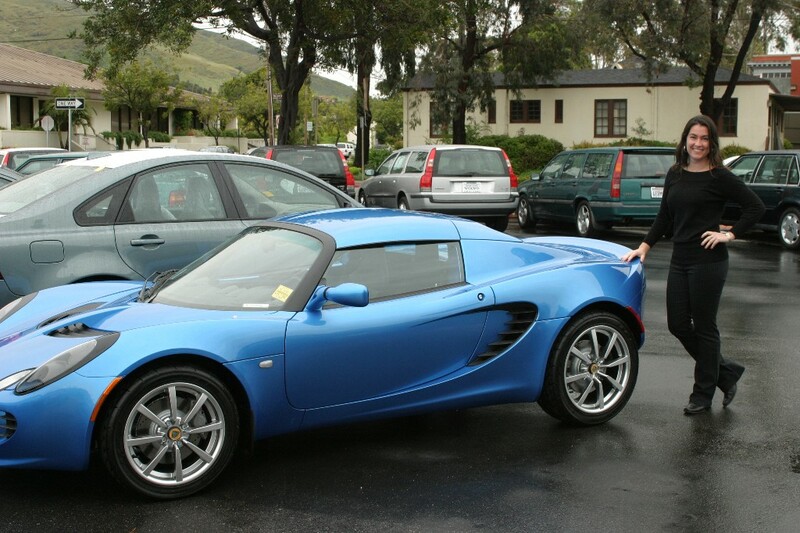 This parts list covers the Elise range, 2001 model year onwards. The manual is arranged in function groups, as defined by the Contents page, and may sometimes use several versions of the same function group to accommodate model variations – take care to establish the full vehicle specification in order to properly identify the applicable parts list section.